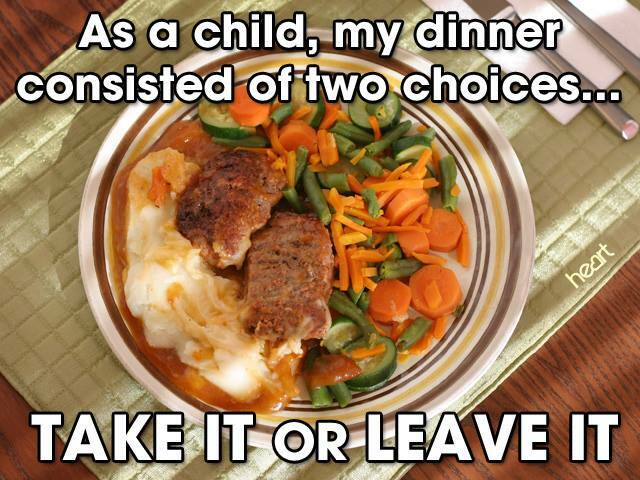 Bad Dinner Diaries | A childhood of unpleasant dining experiences. My mother was every inch a wasp — that is her Social Register father, Burton Smith, being married to his first wife Betsy Teter in the Chicago society wedding of the year 1927. 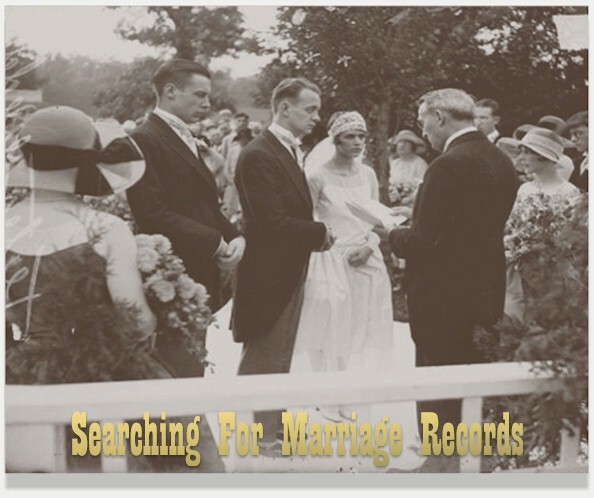 (My sister and I were surprised to discover that picture on a marriage records web site decades after his very young death from kidney disease). One does not drink when being toasted, but rather sits and smiles modestly. Performers do not clap for themselves. No one begins eating until the hostess lifts her fork. Children should come as close as possible to the ideal of being seen but not heard unless they are in the company of immediate family. Then, they must not run wild. No one shall host a party for a family member where gifts will be given (i.e., the mother or sister of the bride does not host a bridal shower). It is not acceptable to ask for money or gifts for self or friends. Gift registries are therefore not done. Thank you notes are always written (on paper) and done promptly, by children as adults, but without the words “thank you” printed on the card. The rationale is the letter writer will express heartfelt thanks, as opposed to relying on a cheap, generic printed sentiment. A wedding gift is never required, even if one attends the wedding. Children write thank you notes from the earliest age (these, too, do not have printed “thank you”s on the stationery). One does not, under any circumstances, respond “yes” to an invitation and then reverse it, having received a better offer. One acknowledges that everyone hates funerals; nonetheless, one attends, for the living. When declining an invitation, one simply expresses regret at not being able to attend. No other information should be offered or inquires made. Religion and money are not topics for polite society. One does not disclose one’s moral transgressions, even to intimate friends. They are to be borne stoically (maybe that was just SueG’s precept). One does not dwell on one’s feelings – at least, not outloud. When I was little, an Easter morning brunch in a downtown Chicago hotel was mandatory. My mother often made matching Easter dresses for my sister and me — sometimes for herself, too. My favorite Easter dress was ankle-length lavender with a wide yellow grosgrain sash. I loved wearing full-length dresses, they made me feel very formal and important. 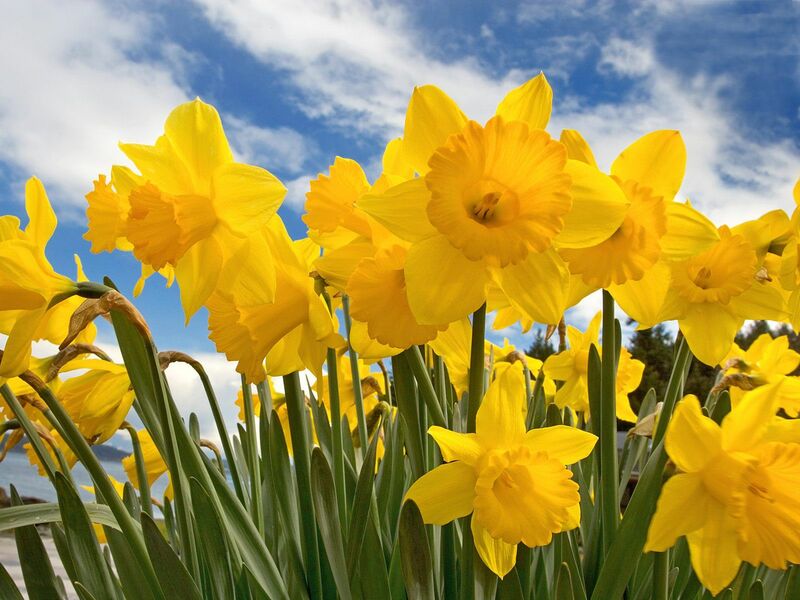 SueG was masterful when it came to Easter dinner, cooking up a simple but lavish feast such as roasted ham with popovers and asparagus with Hollandaise, garnished with lemon, laid out on a beautiful table complete with flowers. Or, if ham was too expected, maybe prime rib with Yorkshire pudding and asparagus (always asparagus for Easter, that was a requirement). I can’t remember much about Easter dessert. Perhaps that would be reserved for guests to bring. In the morning before we departed for brunch, my sister and I would run around the downstairs finding jelly beans (never Easter eggs) our father hid for us. He was excellent at the job, often finding such cunning hiding places that we would discover them years later. My favorites were the black ones and a then-new variety, in bright turquoise (though I can’t remember what flavor they would have been–spearmint?). SueG and I both had an appreciation for [cough] — addiction to — jellybeans. We would eat so many that we would get sick to our stomachs. We both loved the spiced ones. I love them slightly stale and chewy, the bigger ones as opposed to JellyBellys [popcorn-flavored jellybeans — shudder]. I have mostly put aside jellybeans now because I well remember how bad is the aftermath. Easter was always a nice day, usually with just the four of us. I suppose we must have eaten with my grandmother in Winnetka when we lived in Illinois, but the memories are dim. Happy New Year! Sorry for my absence. I still owe holiday feast recipes. A valuable thing I learned from watching my mother cook (on festive occasions) was how to cook intuitively. SueG had an expert grasp on what would make a recipe work for her and taste just as she wished. As with everything else, she was fearless in changing out an ingredient if it didn’t make sense to her or she didn’t like it or she didn’t have it on hand. This knowledge of how to cook intuitively was transmitted to me tacitly, as opposed to being something that she described explicitly. Now I think of it, isn’t that the best way to teach your own child? Children so resist instruction. Once I can see myself working through the recipe, the next thing I imagine is the taste of it. What ingredient or ingredients are the engine that will drive the flavor of the dish? If none is obvious, it will be too bland and I put it aside. This is not to say every dish has to be “spicy” (though I do like heat), just that it needs to have clear and compelling flavors. After that, I look at the individual ingredients to see if they make sense to me in the quantities and combinations prescribed. I find most recipes warrant some kind of adjustment by my lights. I also estimate quantities for things like chicken broth in a recipe. I only measure things that will be significant (the amount of liquid when making risotto, for example, or the ratio of flour and butter when making a roux). SueG resisted exactitude, and I do, too. Let’s see how this works with a recipe I made last night, Weeknight Lemon Chicken from Cooking Light magazine (see photo, top). See my notes within. 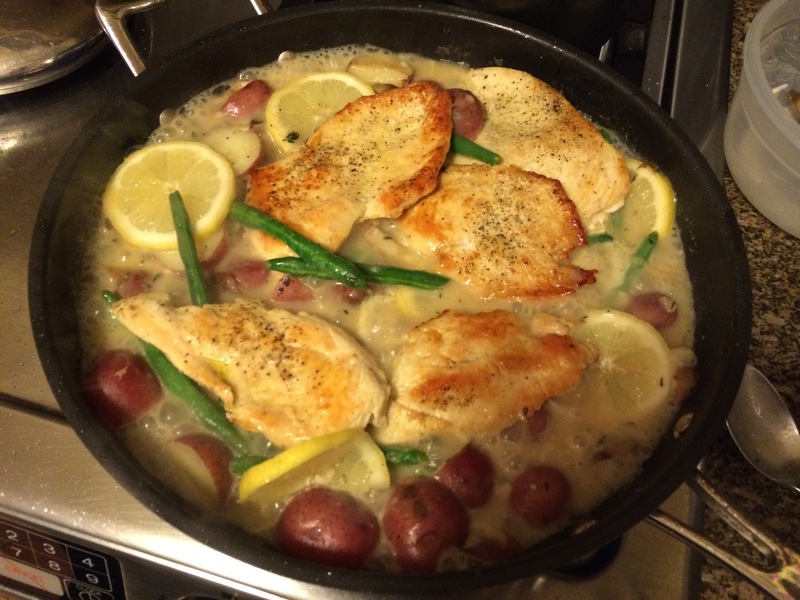 Here’s the page: http://www.myrecipes.com/recipe/weeknight-lemon-chicken-skillet-dinner/print/. 2. Place potatoes in a medium saucepan; cover with water. Bring to a boil, and simmer 12 minutes or until tender. Drain. 3. Heat a large ovenproof skillet over medium-high heat. Add 1 teaspoon oil to pan (I used more). Sprinkle chicken with 1/4 teaspoon salt and 1/4 teaspoon pepper. 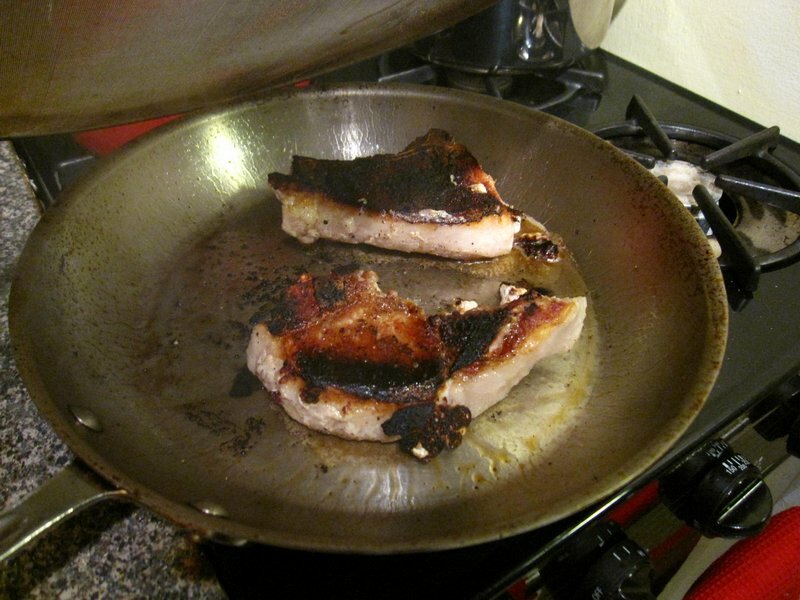 Add chicken and thyme sprigs to pan; cook 5 minutes or until chicken is browned. Turn chicken over. Place pan in oven; bake at 450° for 10 minutes or until chicken is done (if you use super-thin cutlets, as I did, you will not need to oven-roast them to cook through). Remove chicken from pan. 4. Return pan to medium-high heat. Add remaining 2 teaspoons oil. Add potatoes, cut sides down; mushrooms; and 1 tablespoon thyme (a whole tablespoon of fresh thyme! Along with lemon, these are the flavors that drive the taste); cook 3 minutes or until browned, stirring once. Combine milk and flour in a small bowl, stirring with a whisk (stir very well in advance or you will have flour lumps). Add remaining salt, remaining pepper, flour mixture, stock, lemon, and beans to pan; simmer 1 minute or until slightly thickened. Add chicken; cover, reduce heat, and simmer 3 minutes or until beans are crisp-tender. Sprinkle with parsley. General note: Most of the specified cooking times above were too short. I added a few minutes to each; be careful not to overcook the beans, which are delicious a bit crisp. SueG would approve of this dish, but not on a weeknight (too fancy for that!). It’s tasty, pretty and healthy. It requires a fair number of ingredients but is quick and only two pans to wash. Thumbs up! 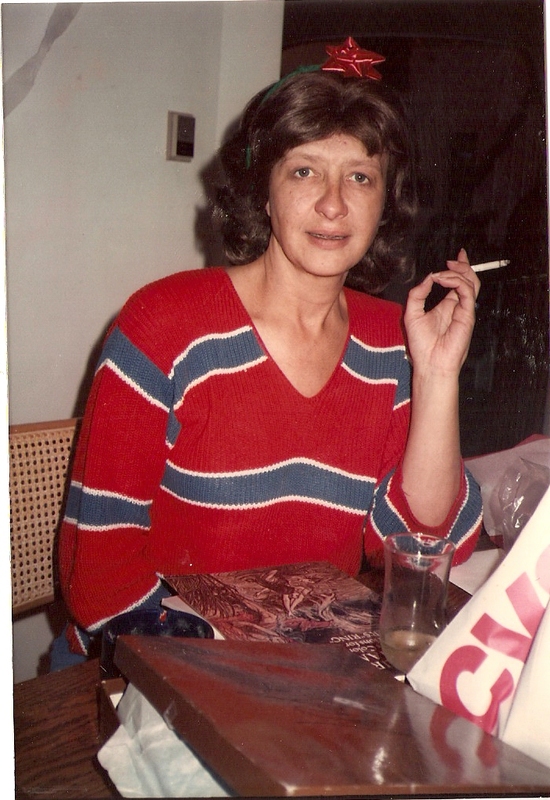 SueG was the epitome of judgmental. She made snap judgments about people, places, prices, outfits, couples, explanations, houses, friends, pets and so on. The thing is, we live in an age in which being “judgmental” is the equivalent of being rude, unkind or worse. I’m with SueG on this one. We all make judgments about the world, every hour, every minute. We have to, in order to survive. There is absolutely nothing wrong with judging someone or something, as long as one keeps it to oneself. It is when judgmental viewpoints are shared, to the detriment of their subject, that the harm occurs. I don’t seek to be non-judgmental. To me, being non-judgmental is the equivalent of turning off one’s brain. I think many times what someone means rather than “don’t judge” is “reserve your opinion until you have more facts.” That is much more palatable to me, though I certainly didn’t see my mother reserving her opinion much. She did not dither but jumped to the direst conclusion available in the moment. 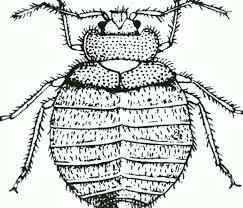 An exterminator truck in someone’s driveway meant the house had bedbugs. If a couple took separate vacations, even once, divorce was imminent, due to an affair on the part of one or, more likely, both. Police called to a house in the middle of the night meant domestic abuse. An unmarried man volunteering to be a scout leader meant he lusted after the young boys. (She was not especially enlightened in certain attitudes.) Someone being extra friendly meant they would soon be asking for money in one context or another. The problem, for me, was that her assertions were so seldom wrong, or so it seemed. I hated to hear a drastic announcement driven by intuition and entirely unsupported by facts. “They’re moving? They must be bankrupt.” “He has a new job? Must have gotten fired.” It was maddening – so unjust of her to make such quick judgments about people she often didn’t know. But her intuition was superb. 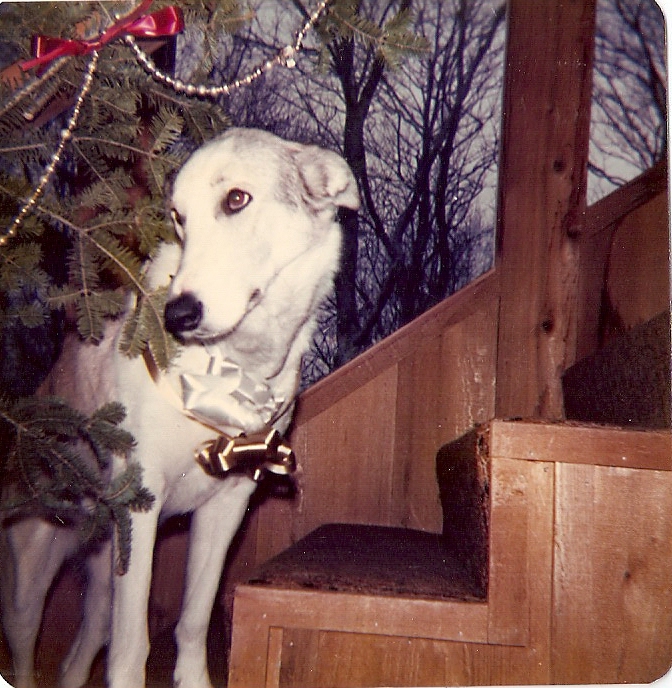 She was the queen of sniffing out bad intentions and shameful exigencies. And she didn’t talk out of school much. She was smart about who she said what to. I hear her voice in my head sometimes, summing up a situation with an assessment I often fervently wish will be proven wrong. In honor of Thanksgiving week, I present to you an amazing SueG leftover: Turkey tetrazzini. (Note that we have no Italian blood so the ethnic origins of this dish are questionable but it is delicious.) First, as readers of this space undoubtedly understand by now, being highly economical of nature (ahem), my mother approved of and made great use of leftovers. Cut up the turkey and veggies as above. Sautee the onion in butter until translucent; add the mushrooms and sautee for a minute or two more. Meanwhile, cook the pasta in a large pot according to the package directions making SURE it comes out al dente. Drain pasta. Mix well with two spoons. Transfer pasta mixture to a large casserole dish. Top with a layer of shredded parm. Top with crushed Ritz crackers. Drizzle with melted butter. Put covered casserole into oven and bake for 30 min. Let stand 10 min. before serving. Heaven the next day!